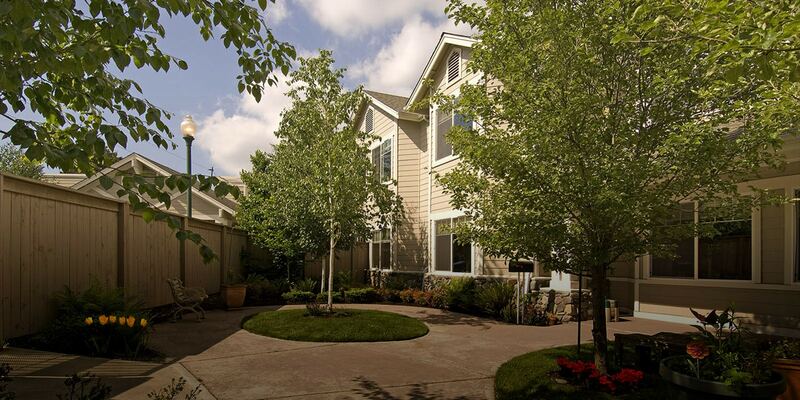 Designed specifically for our residents with memory loss due to Alzheimer’s or other forms of dementia, our Callahan House community in Shoreline was proudly named for the founder’s mother. 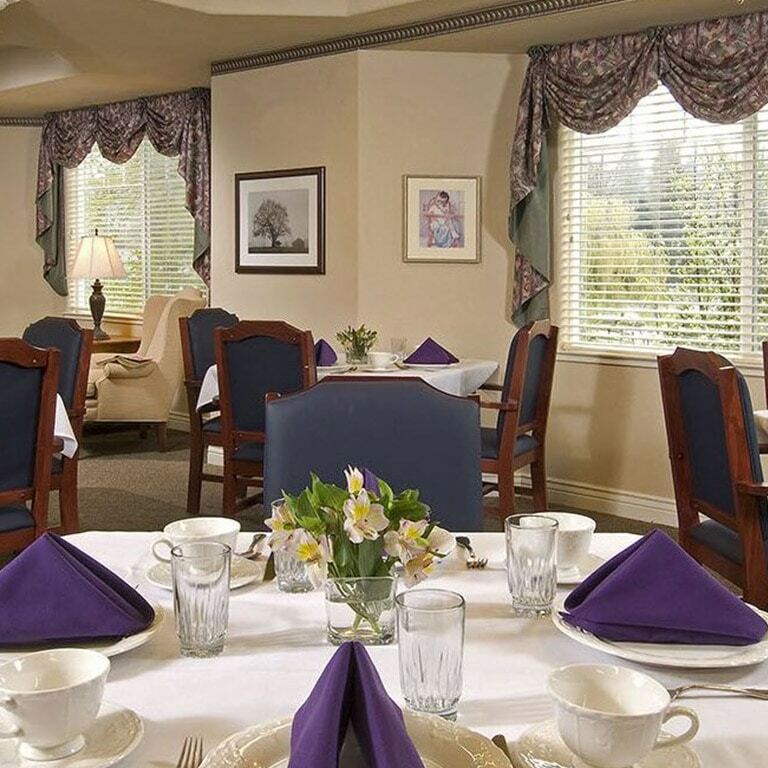 Reminiscent of a cozy family home, we’re located adjacent to our assisted living community as part of a larger campus to meet the spectrum of care needs from assistance to memory care. 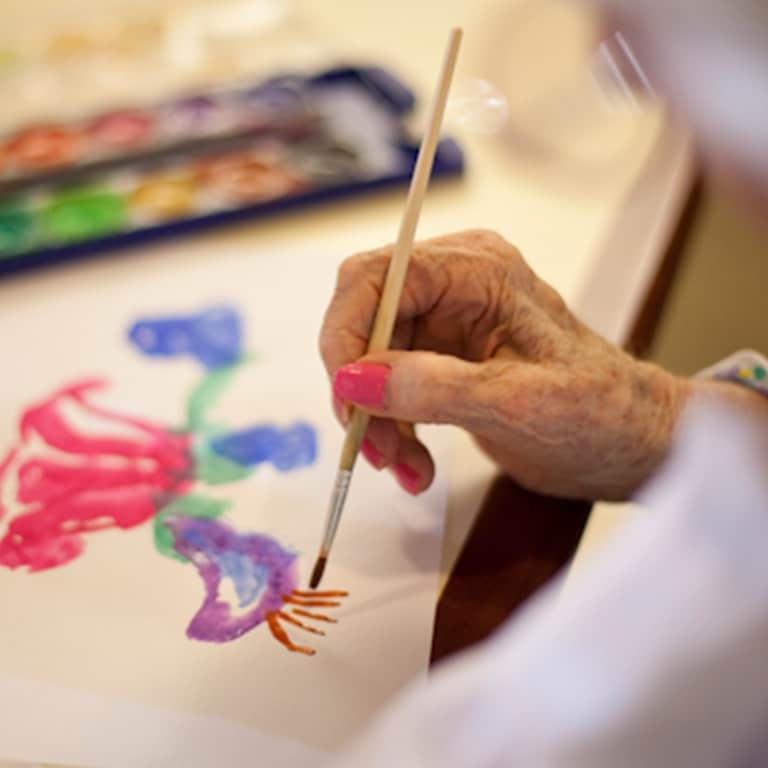 Our community focuses on providing dementia care with dignity and compassion. Campus setting for all care needs. Located adjacent to Aegis Living Shoreline as part of a larger campus to meet the spectrum of care needs from daily assistance to memory care. Intimate living space. Our community is divided into four smaller living areas, each with their own dining room, common areas, courtyard, and dedicated staff. 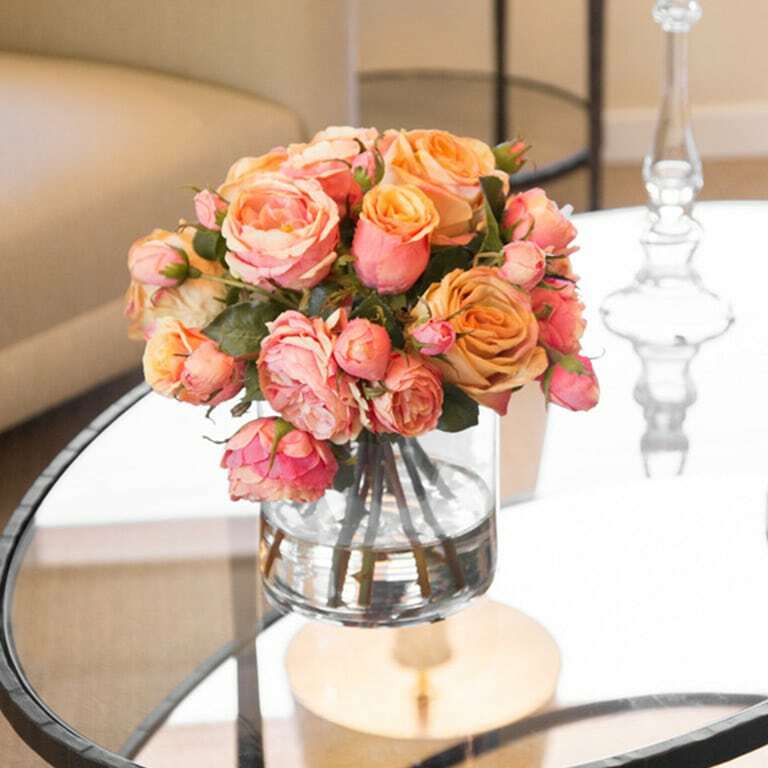 This close-knit setting offers our residents individualized care and one-on-one attention. Memory care experts. 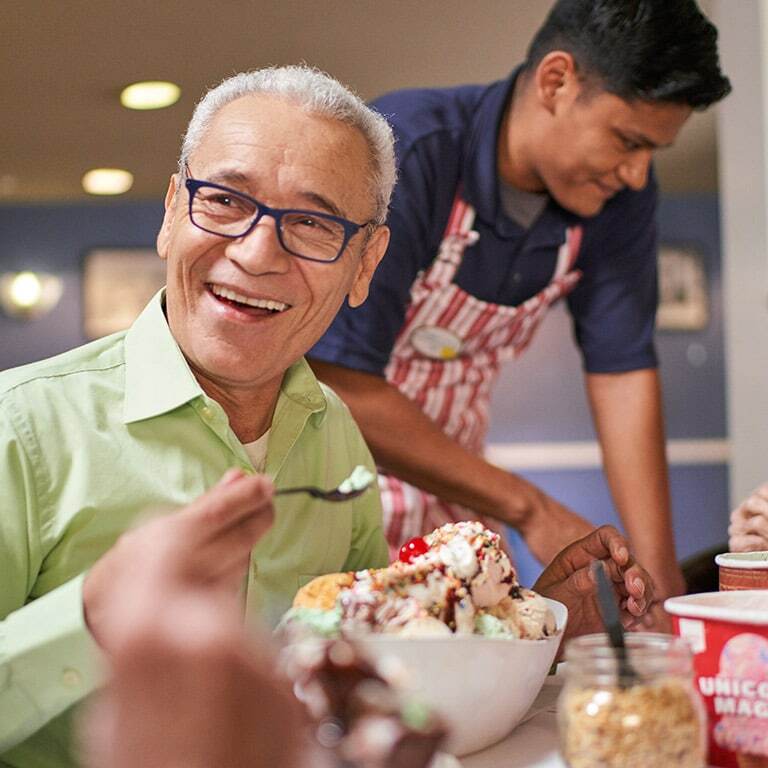 Rest assured that your loved one will be treated with dignity, creativity, and compassion by our expert care staff who specialize in memory loss. Beautiful neighborhood. 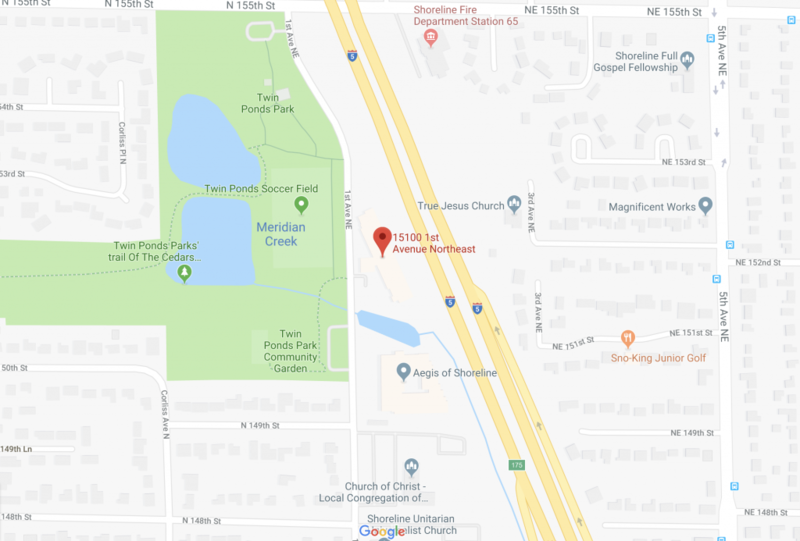 Nearest our building is the lush Twin Ponds Park visited by local families and neighbors for long walks, gardening in the pea patch, and picnics in the summer. 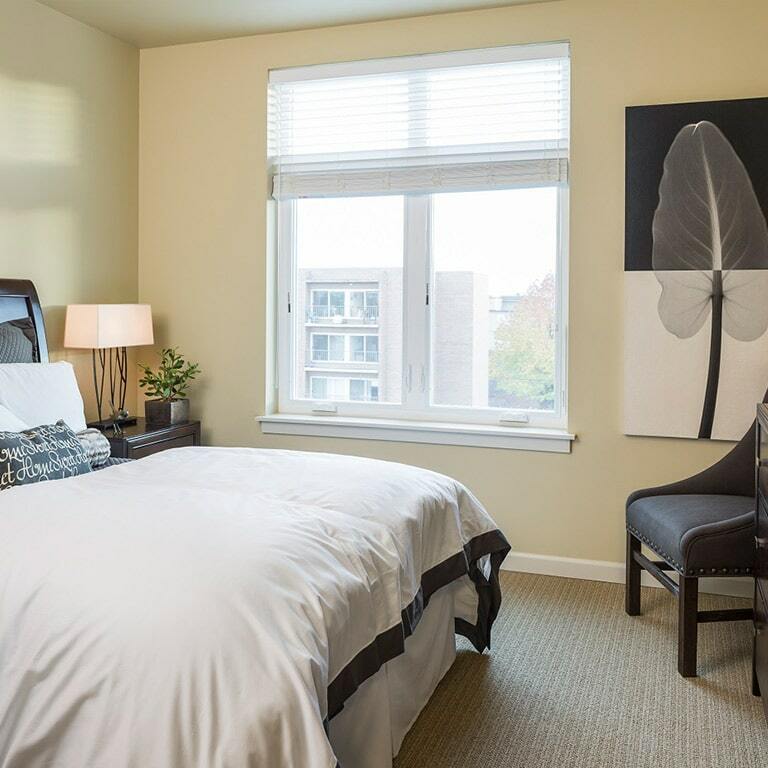 We offer well-appointed private apartments in our intimate memory care community. Welcome your family and friends with a sense of grandeur for happy visits. Personalize your apartment with favorite accents and create your cozy home. Everyone gathers around for great food, conversation, and laughter.